Microsoft Dynamics NAV as an ERP (Enterprise Resource Planning) system is an advanced business tool designed to streamline business processes. This business solution supports the management of single or group companies by effective collection and validation of business data. With modern ERP business tools, companies can reach not only their business objectives, but also increase their competitiveness and productivity, reducing costs and optimising their workflows at the same time. Microsoft Dynamics NAV is one of the most popular and most frequently chosen ERP systems worldwide. Since 1983, Microsoft Dynamics NAV (formerly, Navision) has been providing innovative functionalities, capabilities and solutions that stimulate business growth worldwide. 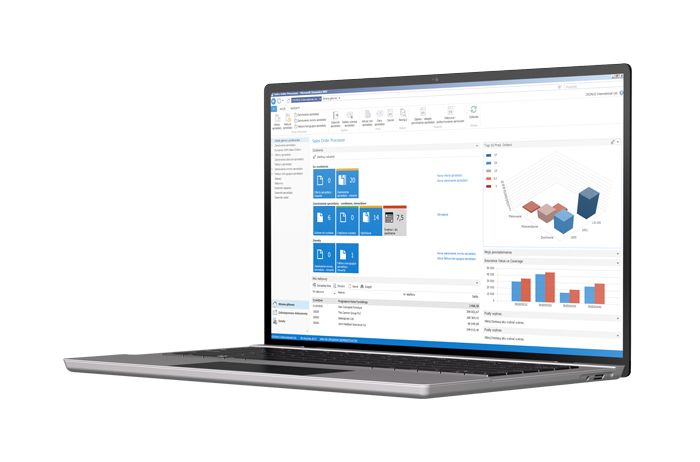 Microsoft Dynamics NAV is an ERP solution dedicated for SMB. Providing a wide spectrum of capabilities, Microsoft Dynamics NAV enhances development, fulfilling the specific needs of each organisation. Its architecture enables you to make your daily business processes more efficient and streamlined. It ensures better control over the company’s revenues and increases its profitability. The multiple functionalities of Microsoft Dynamics NAV have streamlined our key business operations. As a listed company, we were very determined when preparing reports which are required under laws in force. Additionally, at the group level, controlling analytic has enabled us to gain a competitive edge by distributing workloads appropriately.Our integration with our Ukrainian subsidiary enables the optimization of production planning with maximized margins. Undoubtedly, it is a benefit of Dynamics NAV. Our previous partner used to persuade us that some requirements cannot be implemented within the system. As soon as we started working with IT.integro, it turned out that this was possible. We evaluate this collaboration very positively. I would personally recommend IT.integro to other companies. Maintaining customer loyalty is critical to our business. That is why we focus on monitoring, redesigning and, if needed, analyzing business processes. We keep measuring customer satisfaction in order to improve our service quality and efficiency. The ERP software that is used by more than 160 000 companies worldwide. 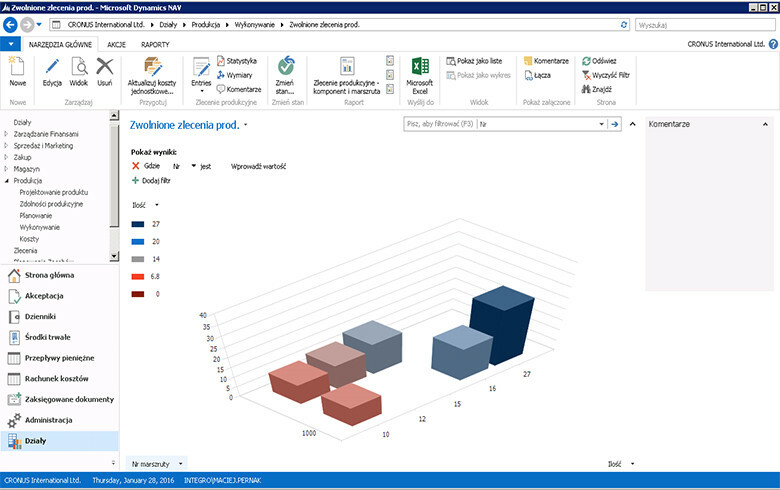 The rich and flexible functionality package is the core of Dynamics NAV. The architecture of this business solution enables you to adjust the system to stimulate and accommodate for its growth. Dynamics NAV is a response to the needs of modern markets and businesses that have to face ongoing changes and evolve to stay competitive. 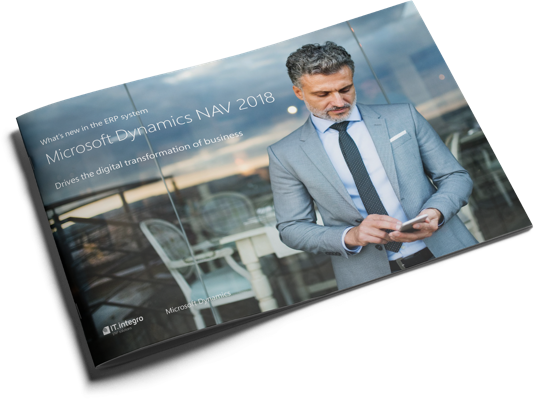 What’s new in the ERP system Microsoft Dynamics NAV 2018? To download a detailed description of the Microsoft Dynamics NAV functionality and read more on this ERP system, please visit our Knowledge Base pages. Get control over your business! The complete control means that you have the insight into all business processes in your organisation. You know all process steps and workflows. Therefore, you are able to make conscious and accurate decisions. The ERP software supports the decision making process, enabling your employees to take correct steps based on reliable analyses. Microsoft Dynamics NAV gives you confidence that right persons make right decisions, which prevents unnecessary expenses. This ERP system also enables you to monitor your staff’s activity, work time and use of resources. Intuitive Role Centers have been designed as a personalised user interface that can be assigned to selected employee or employee jobs. With this enhancement, specified sets of Microsoft Dynamics NAV information can be accessed only by authorised users. This simplifies users’ work which means increased efficiency and productivity. 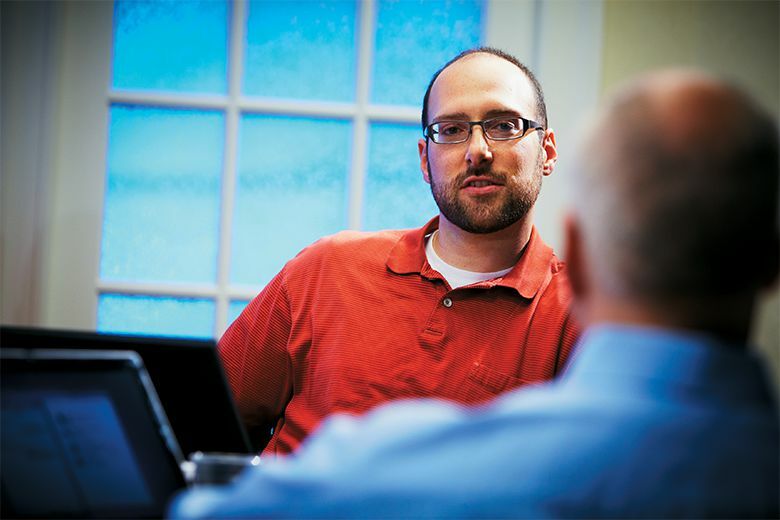 Increase the transparency of your finances with Microsoft Dynamics NAV. The ERP software ensures transparent access to all data, including financial performance, transactions and profits and losses. 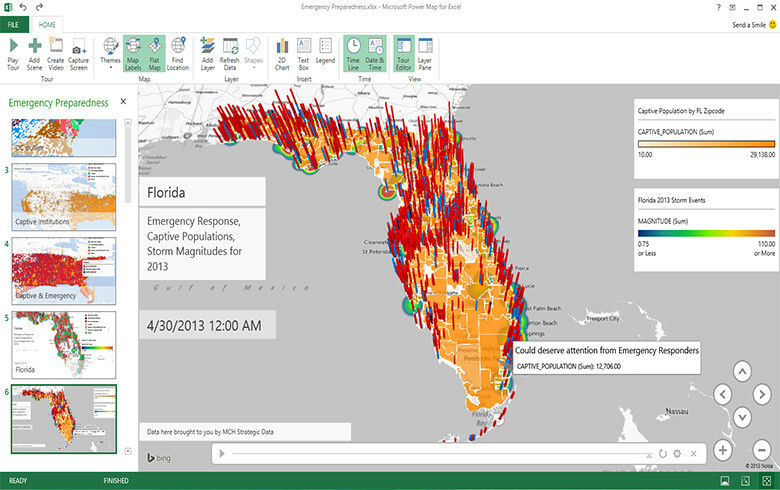 When using an integrated IT system such as Microsoft Dynamics NAV, you can keep your finger on the pulse. 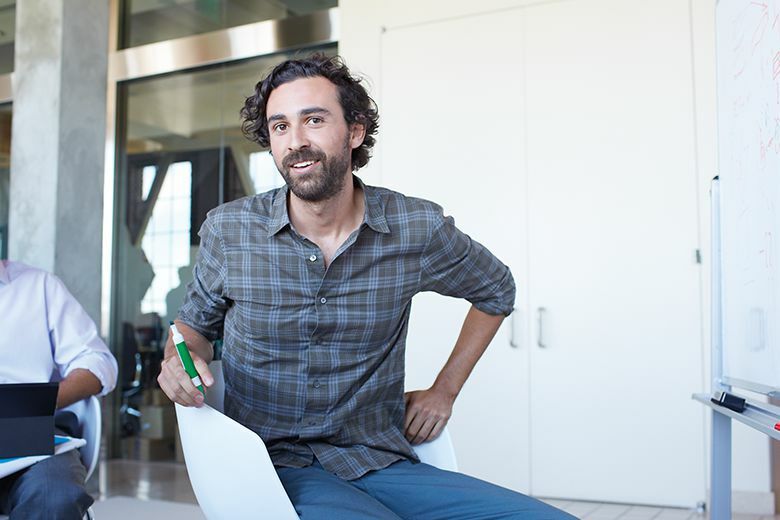 Use the analyses and Business Intelligence tools to identify your customers’ needs. Meet your customers’ demands. Look ahead and respond quickly. Focus on the most profitable products. The ERP software enables you to analyse your company’s performance and create forecasts based on reliable analytic data. Microsoft Dynamics NAV is a business solution that enables you to create service orders from customer orders. Due to streamlined order management, inventory and product control, you can operate more effectively and win your customers’ satisfaction. 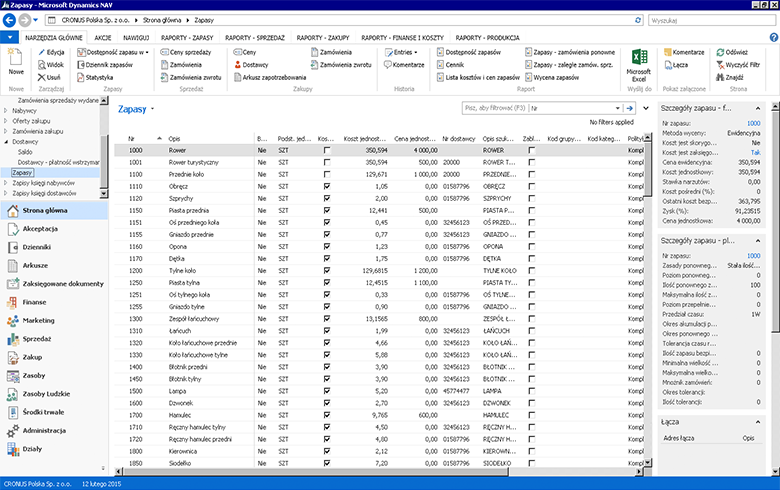 In Microsoft Dynamics NAV as an ERP system, the user can define various types of sales pricelists and discount rules for selected customers. The defined discount setup is automatically implemented for selected orders, including local or foreign currencies. 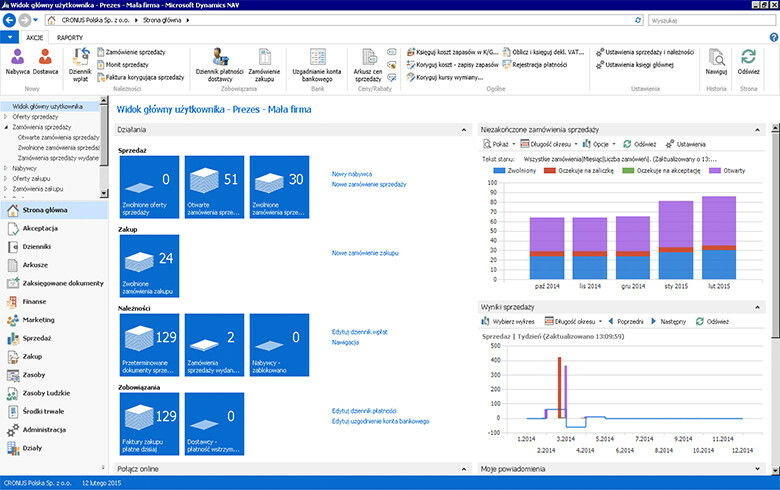 Adjust Microsoft Dynamics NAV to the needs of your organisation and upgrade your business. Both you and your employees are oriented at the growth of your organisation. In order to fulfil your goals, you need a solution that meets your requirements and fulfils your specific industry needs. The ERP software – Dynamics NAV is a flexible tool the functionality of which can be enhanced as the company is growing. Microsoft Dynamics NAV is a package of functional solutions that support the international expansion of your company. Due to its multi-currency and multi-language features, Microsoft Dynamics NAV supports trading and relations with foreign customers. Use the unlimited number of currencies to manage your customers and vendors’ accounts in their local currencies. The ERP solution ensures access to the system for all mobile employees. The user can access its user role using any mobile device. 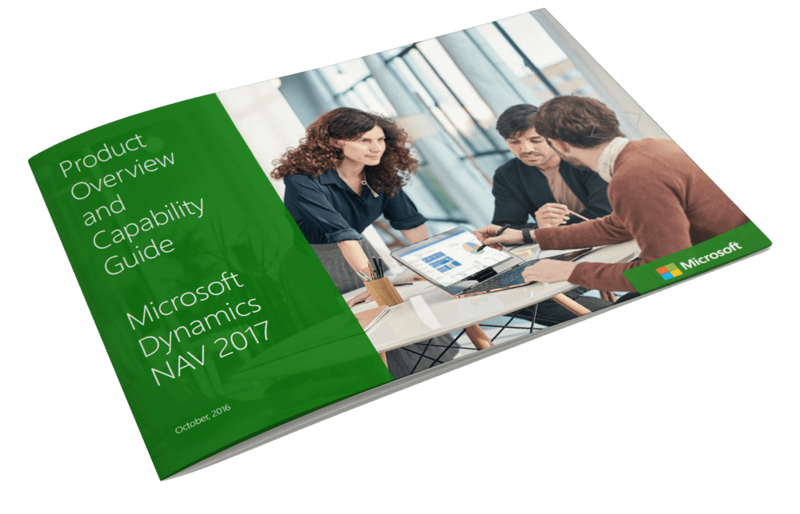 Microsoft Dynamics NAV is available both in the standard version (on servers), and on the secure Microsoft cloud. 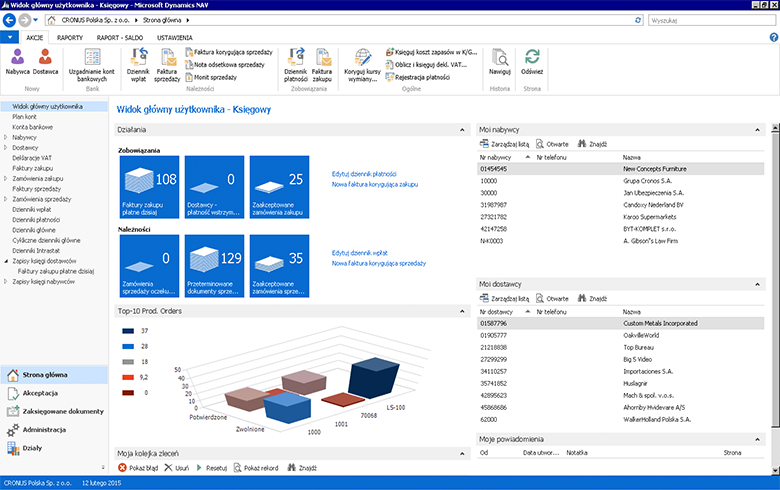 Additionally, starting from April 2015, the ERP software is available in the subscription model within NAV 365, which is a new product package offered by IT.integro. The choice is yours. Check how you can boost each of your business activities! NAV365 is a new type of Microsoft Dynamics NAV offering. It includes a set of applications and business software, with the ERP system as the core. NAV 365 is an innovative solution that ensures the integration of your business software with Office 365 on Microsoft Azure. It is available in the cost-effective subscription model.